Even since Square Enix announced that the Final Fantasy remake will be a “multi -part series” gamers have been wondering if that means it’s going to be an episode release like Telltale Games A Wolf Among Us or if it was going to be more like the three games in the Final Fantasy XIII series. We know now that they will be more like Final Fantasy XIII with multiple full sized games. With each of the FFXIII games being around the 40 plus hour mark of main story line it looks like there will be plenty to do. In each of the Final Fantasy VII games. But, the new games will not have a "multi-angle" approach like Final Fantasy XIII. "This reimagined epic will be the next core Final Fantasy installment -- or rather, installments," Game Informer's writer states. "When the project was first announced, people were confused by its multipart nature, but the goal is to structure it more like Final Fantasy XIII than an episodic series." Kitase adds: "It will essentially be a full scale game for each part of the multipart series. In XIII, each installment told the story from a different angle. It was kind of like approaching an unknown territory in a sense." "Whereas with Final Fantasy VII Remake, we already have a preexisting story, so it wouldn't really make sense if that isn't encompassed in a multipart series... So if we're just looking at each of these parts, one part should be on par with the scale of one Final Fantasy XIII game." "I, along with [Tetsuya] Nomura-san and [Kazushige] Nojima-san -- who are involved with the remake -- were also involved with the original Final Fantasy," Kitase said. "We were the people who created it, so in that sense, we don't think anything is untouchable. That isn't to say we're changing everything!" 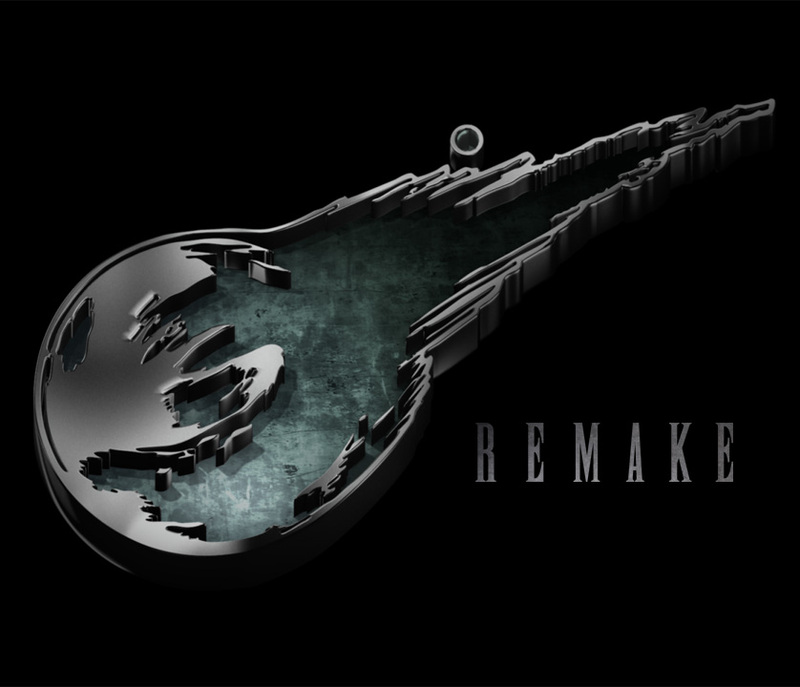 Several things were made clear about the new Final Fantasy VII Remake during and after PlayStation Experience 2015. 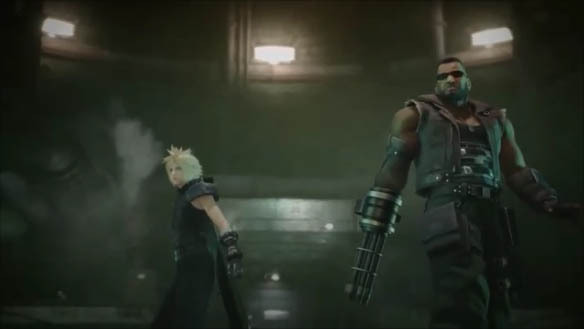 First a new trailer was shown and to be honest we really liked having a voice to go alone with Cloud and Barrett. But, the main glaring change is that the upcoming new FFVII Remake is clearly going to be a 3rd person action RPG and not a fix camera Active Time Battle turn base RPG like the original game. We are completely speculating here but the trailer did remind us of a MMO. Could there be a multiplayer option? Also the upcoming game is going to be a “multi-part series” but that leaves a really big question? Is it going to be a episodic with episode releases like Telltale Games The Walking Dead and Game of Thrones? Is it going to be like Final Fantasy XIII where the world created is going to cover three different games or is it going to be something that we have never experienced? 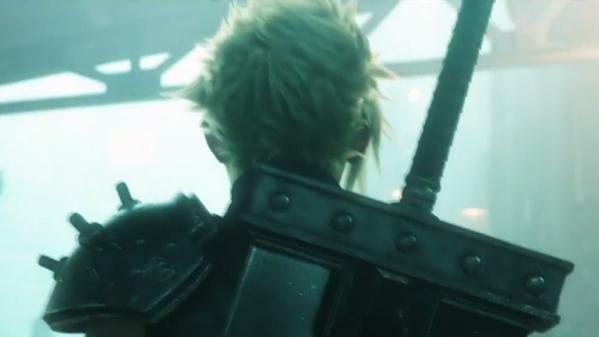 Square Enix has promised more information on what “multi-part series” means soon. Here is the PlayStation Experience 2015 trailer. A few days before PlayStation Experience 2015 Trophy support showed up for PlayStation 4. We now that these Trophies are for the original version of Final Fantasy VII and not the upcoming HD Remake. If you look closely you would have noticed that these are the same Trophies for the PC version available on Steam. 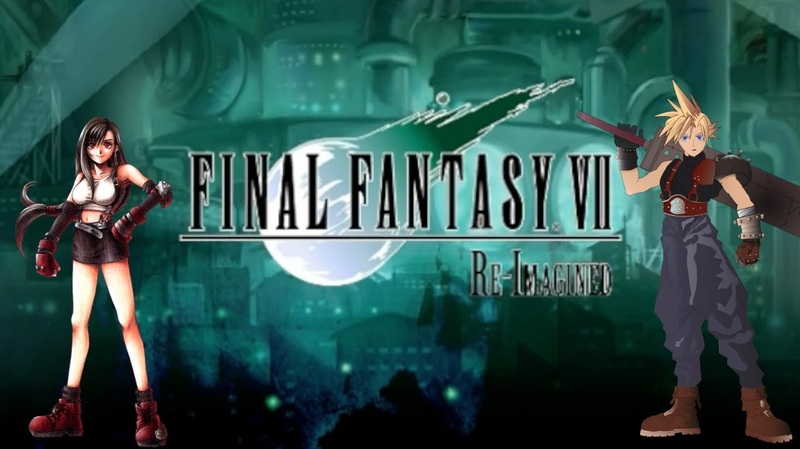 The good news as of December 5, 2015 you can now get Final Fantasy VII the original PS1 version now through PlayStation Network for your PS4 for $14.99. Wait what happen to the flower girl?